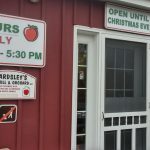 Dan Beardsley’s eyes lit up as he told me about his orchards at the Beardsley Cider Mill in Shelton, land that has been farmed by his family since 1849. 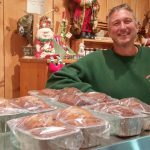 A dairy farm until a wayward school bus set the barn on fire in 1973, the crop is now farm-grown, tree-ripened apples (pick your own or picked), apple cider, and baked goods. 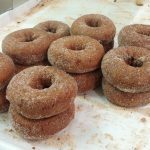 I was there to get some fresh unpasteurized cider to ferment into hard cider, but the cider donuts drew my eye. 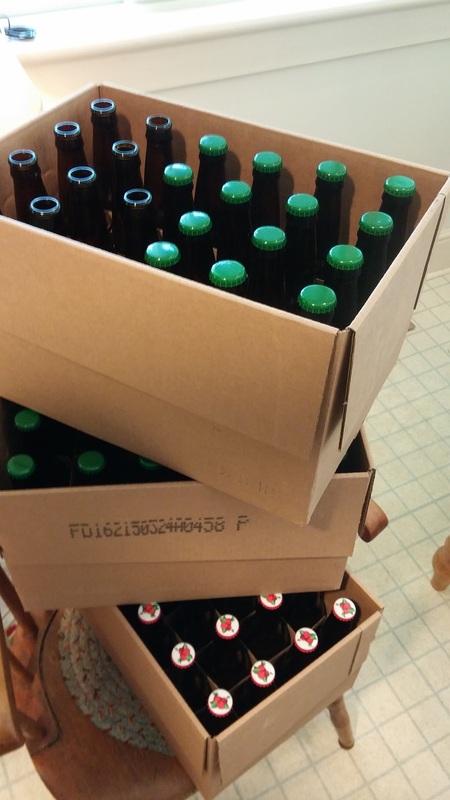 Three years ago, I fermented a batch of cider. Frankly, the results were not impressive. This time I wanted to try a different recipe. 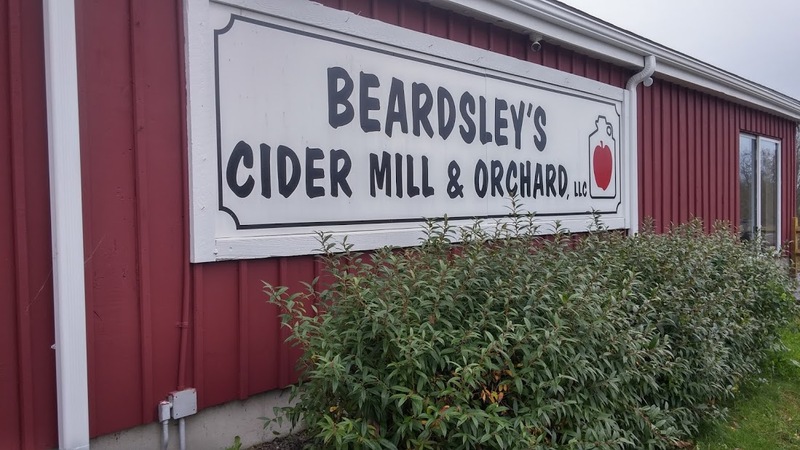 In the middle of November, Beardsley has a special pressing of apples for the cider-fermenting crowd. 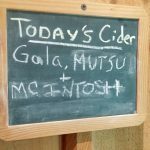 Made with a mix of traditional late-ripening cider apples like Winesap, Northern Spy, Golden Russet, and Yellow Delicious, the juice is more tart and complex that his usual sweet cider. Because of Thanksgiving travel plans, I couldn’t wait for that hard cider pressing. 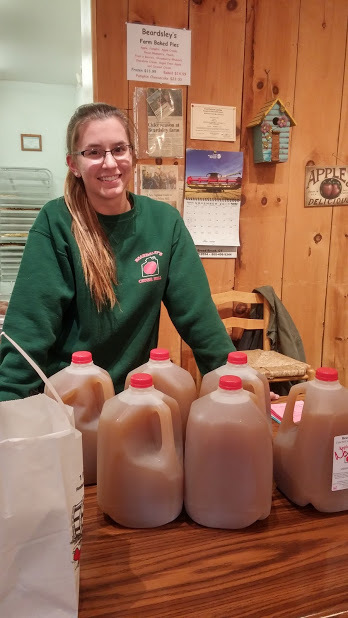 Luckily, Beardsley sets aside some unpasteurized cider for fermenting throughout the season. 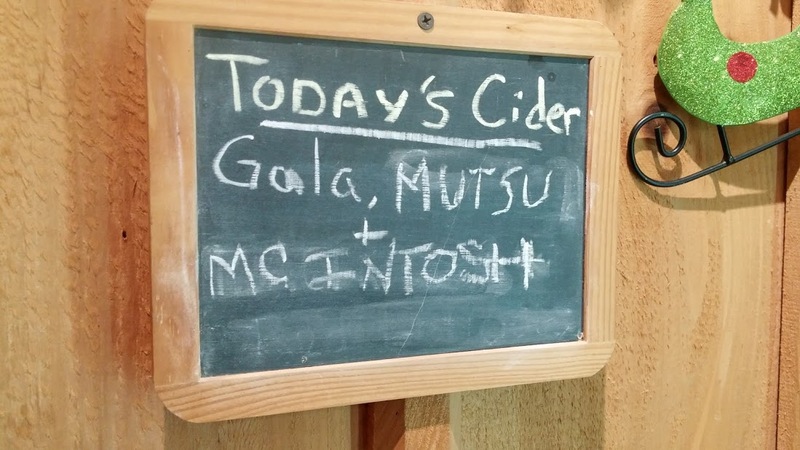 I was able to get six gallons of a Gala, Mutsu, and McIntosh blend. It lacked some of the tart character best for hard cider but had great apple flavor. We’ll see how it turns out. 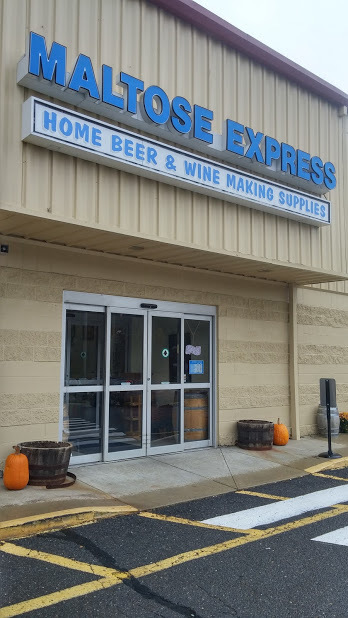 On the way to Beardsley’s, I stopped by Maltose Express in Monroe for some hard-cider making supplies and advice. 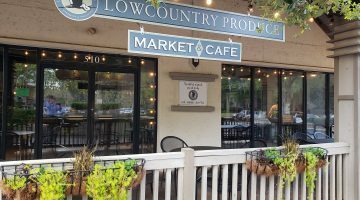 Mark and Tess have a thriving store supplying home brewers, fermenters, and winemakers with everything they’ll need. 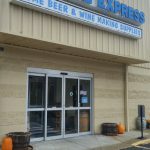 While Mark was busy brewing a batch of beer for Veracious, their brew pub next door, Tess set me up with supplies for another batch of hard cider. 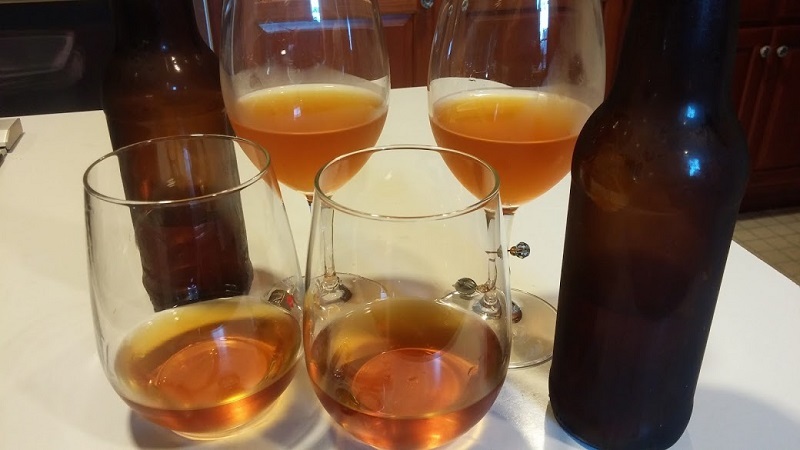 For my first effort I’d followed their traditional New England-style hard cider recipe. 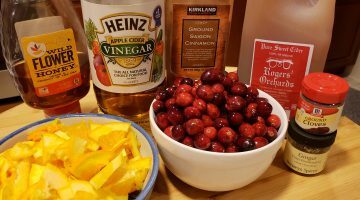 The result was pretty high in alcohol (almost 12%) with in-your-face flavor. I was hoping for something more delicate and subtle with about half the alcohol. This time Tess recommended a French-style cider with no added sugar. British ale yeast was her pick to bring out a fresh apple character. Sanitation is critical. Everything has to be sterilized to keep wild yeast and bacteria out, otherwise the cider can spoil. With the equipment ready, I poured the fresh cider into a fermentation bucket, added the yeast, sealed the lid, and installed an air lock. 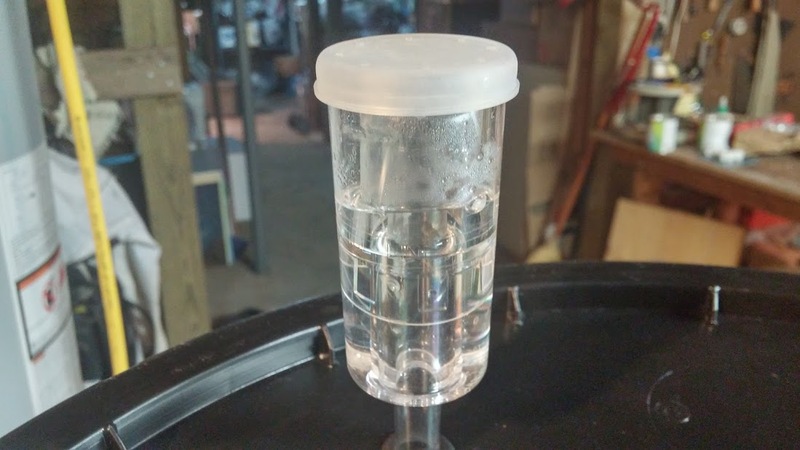 The air lock, a simple three part device, allows the resulting carbon dioxide to escape through a liquid barrier (vodka in my case) but not allow air back in – sort of like the drain trap under your kitchen sink in reverse. All this hard work was fueled by those exceptional, eye-catching Beardsley cider donuts. Along with my cider purchase, I picked up two donuts and a loaf of cranberry-orange bread. The donuts, oversized and darker than usual, had a just-picked apple aroma and flavor. 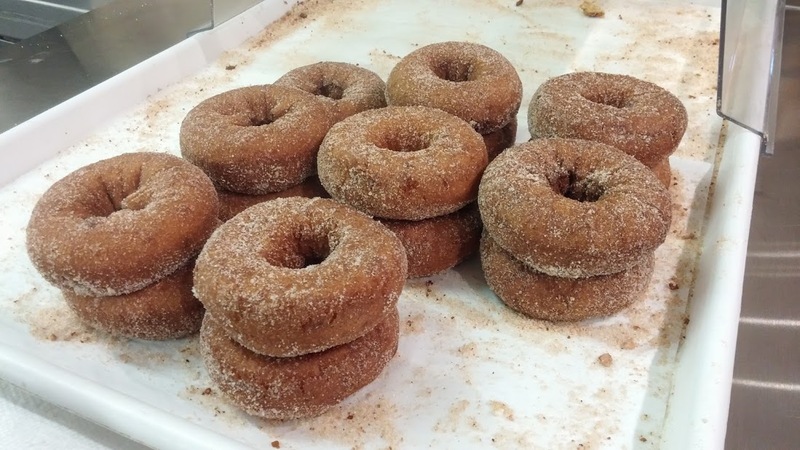 Many cider donuts seem to have little or no apple character (cider in name only) but these were apple all the way. 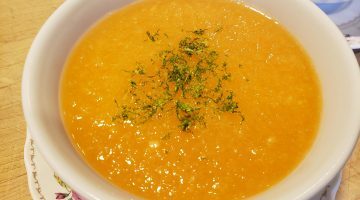 Dan told me the farm recipe includes fresh cider and some apple puree. A dusting of cinnamon sugar adds a little crunch. I’ll bet the darker color comes from the sugar in the cider as it caramelizes in the fryer. My donut disappeared and someone ate part of Marsha’s before she got home. The tart and orangey cranberry bread lasted a few days longer. In 1999 Beardsley made a major commitment to the cider business. 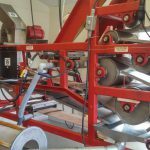 While other cider makers were giving up, he invested in state of the art equipment to wash, grind, and press the apples into cider. He told me it’s the only setup like this in New England. 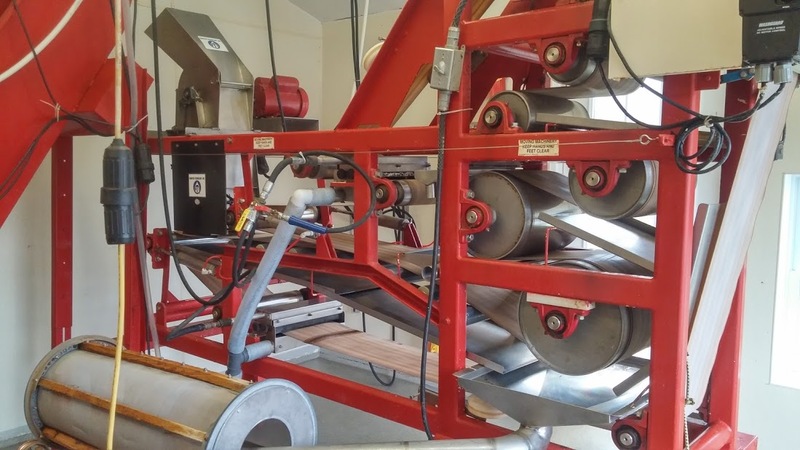 Rather than sacrificing flavor with heat pasteurization, he designed and built his own ultraviolet sanitizing system. 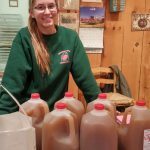 Using his own sound, just-picked apples and varying the blend as the harvest evolves, he’s making some of Connecticut’s best cider. My cider is bubbling away in the basement. 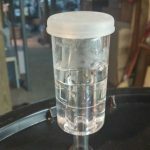 As it ferments, converting sugar to alcohol, sediment falls to the bottom. 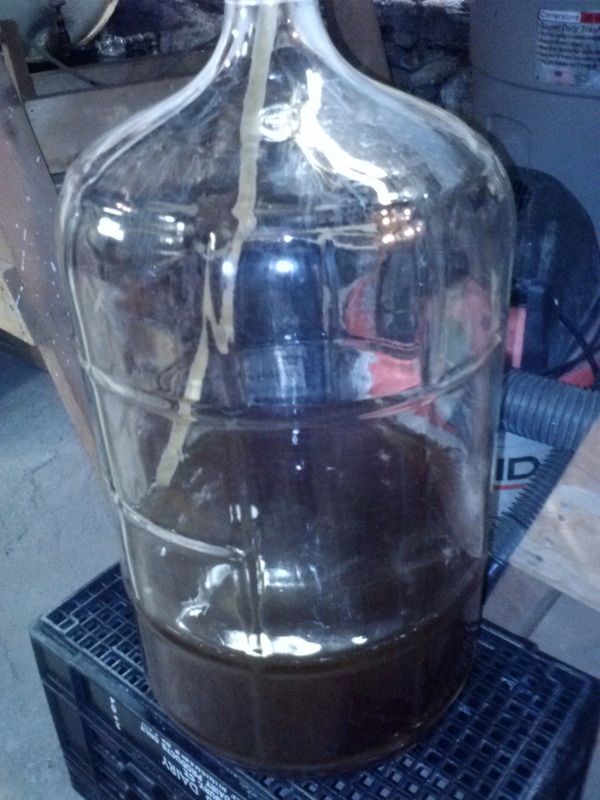 Racking is the main work of the cider maker – siphoning it from one container to another, leaving the sediment behind. Rack after ten days, then after a month, then after two months, then after three months. Six months or more before bottling. All the while the air lock is on and fermentation continues. I’ll keep you posted on how it’s doing. 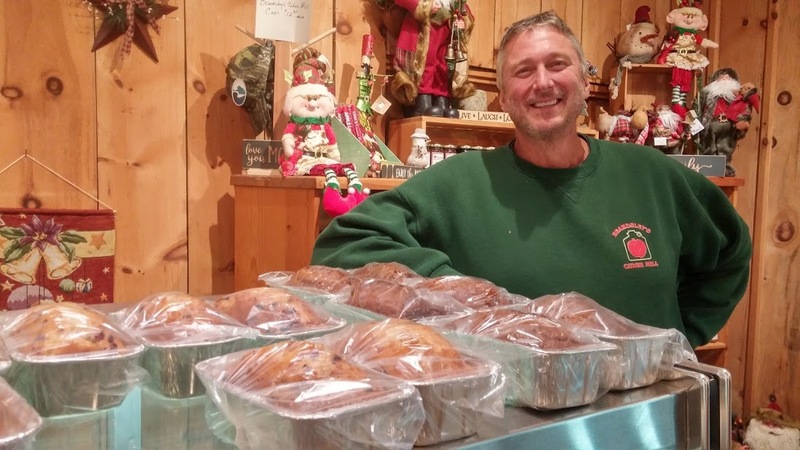 Beardsley is open till Christmas Eve and does a big business in fresh-baked pies right through the holidays. 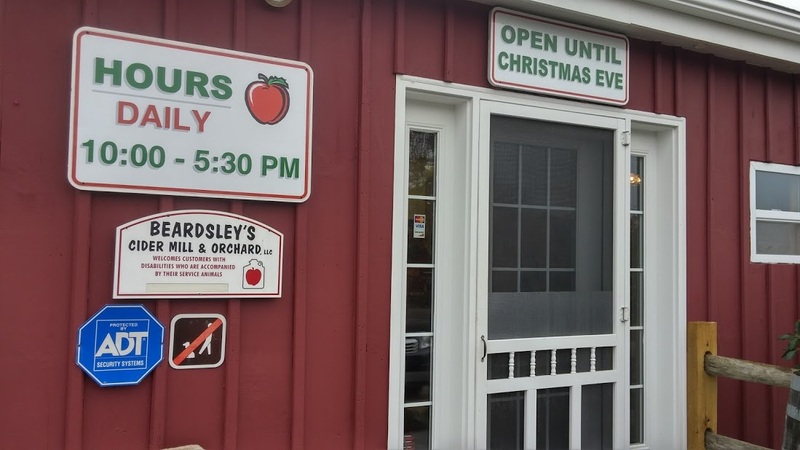 It’s only about a 45 minute drive (just up the road from Jones Tree Farm) but well worth it for the cider and those amazing donuts! 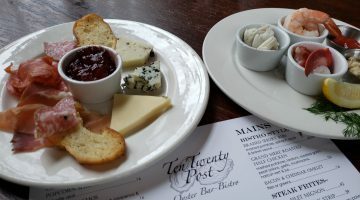 Previous Article From The Norwalk Hour: Why Do We Age Wine?